Looking for a piece of news not featured on our ‘New News’ page? 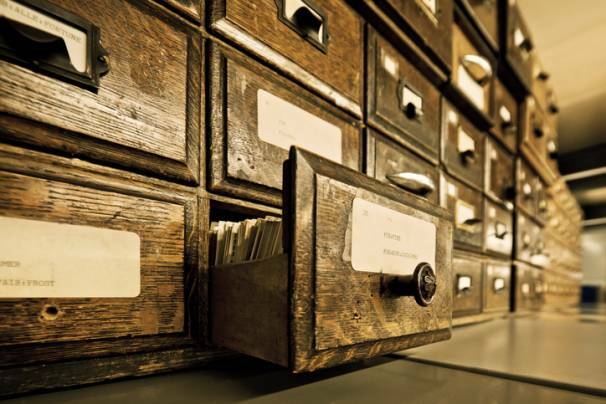 Please explore our Archive for past news and articles. Our very successful Roberts ‘Brilliant School of Baking’ continues to engage and educate Year 5 pupils across our heartland. Since the start of the new school year in September, we have #embracedthenew and rebranded our schools educational visits. We have invested in new ‘Next Gen’ aprons, recipe cards and certificates. 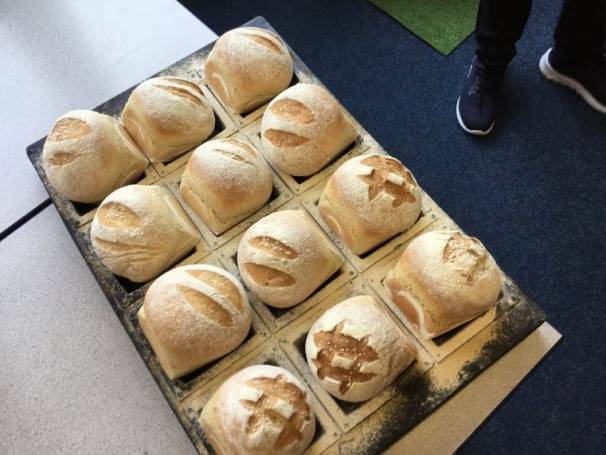 Once the children have baked their tasty bread, they are now presented in paper bags along with the message of our first to market 100% recyclable Bloomer bags – engaging with the Next Gen on the environment! This half term, we have baked with 282 Year 5 pupils. Most of the schools involved have already booked us up for 2019! Here’s to another very busy half term in the run up to Christmas! 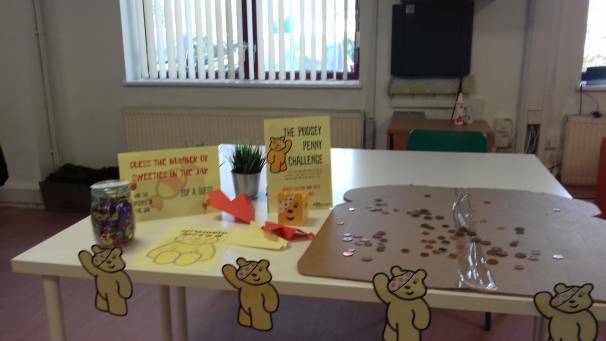 Many of our staff got behind Children in Need to raise some funds for this amazing charity … at our small Roberts Bakery Ilkeston site, staff enjoyed raising money with a variety of events such as a cake sale, Guess the Number of Sweets in the Jar, Paper Aeroplane Competition and, of course, The Duck Race to name a few. They raised over £70, and had lots of laughs and fun along the way, all for a fabulous cause. This is a great way of bringing our values to life – well done to everyone who took part. The great British weather won’t stop children who visit the Children’s Adventure Farm Trust (CAFT) from enjoying the great outdoors. Thanks to £650 raised through sales in the office tuck shop, the money was donated to CAFT to buy much-needed outdoor wear so youngsters can take part in activities like den-building and feeding farm animals while visiting the farm. Based at Booth Bank Farm in Millington, the charity provides holidays, respite care and activity days for terminally ill, disabled and disadvantaged children from across the north west. CAFT fundraiser Helen Crowther said: “We look after around 3,000 children a year and we want every single one of them to have the best possible experience while they’re with us. “With running costs of more than £1 million a year, we simply don’t have funds to buy extra items like outdoor clothing and we rely on donations from our generous supporters. Roberts family member Lindsay Occleston went along to CAFT with Roberts’ community group member Rachel Dickinson, to meet some of the children and present the new clothing. 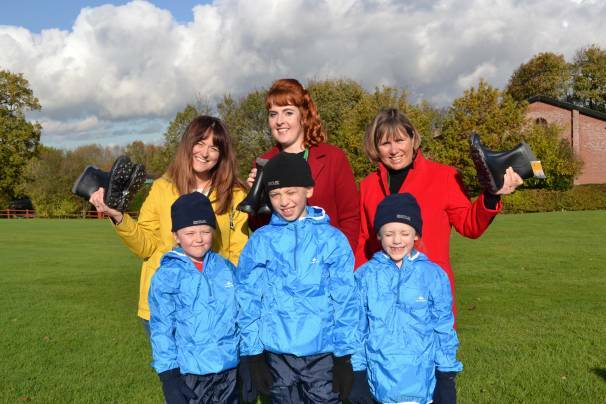 The kit includes warm hats, gloves, waterproofs, aprons, wellies and wellie liners. A very wet and windy 13th October saw three intrepid members of Frank Roberts staff take part in the Hell Runner North West event. 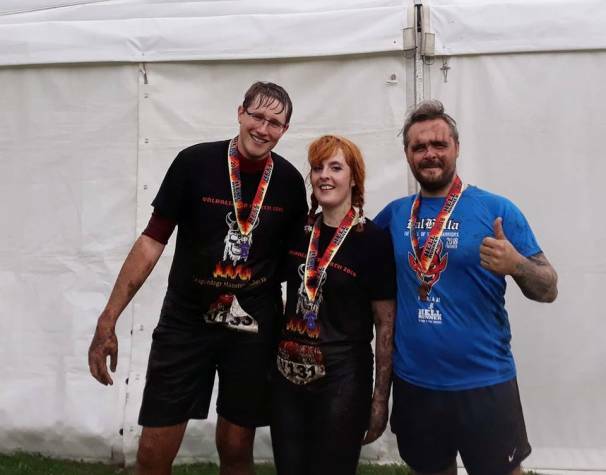 Gary Kelsall – IT Technician, Sam Sargeant – Procurement Assistant and Rachel Dickinson – PA endured the 6.6 mile run through the deepest, darkest parts of the forest, enduring countless ditches and gullies, as well as the infamous finale finish of the Bog of Doom. Despite a very muddy afternoon, Cheshire fire brigade were on hand to hose down runners who were taking part in both the 13-mile Hell Run and 6.6 mile Valhalla. 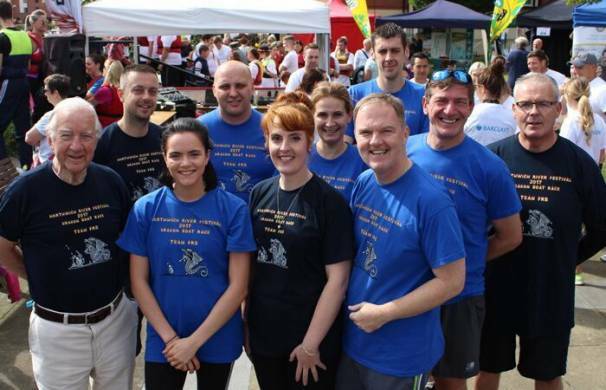 Our team entry did an amazing job and to date have raised over £300.00 in aid of Claire House Hospice. 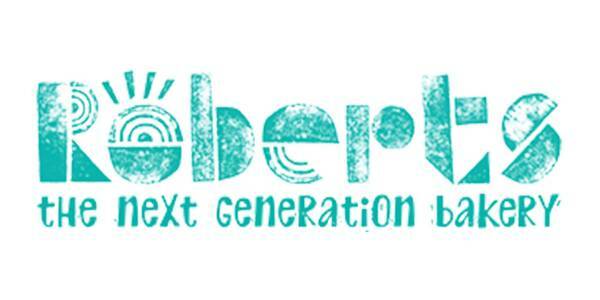 The Roberts Bakery Band has a very busy September supporting two great local causes. On saturday 22nd September they played at the St Luke’s Hospice Autumn Gala, within the stunning surroundings of St Mary’s Church, Nantwich. Joining our fantastic band, the concert also featured music performed by the Rhos Orpheus Male Choir, recognised as the finest male voice choir in Wales, along with soprano, Jessica Thayer. The concert had a “Last Night at the Proms” theme to the evening. 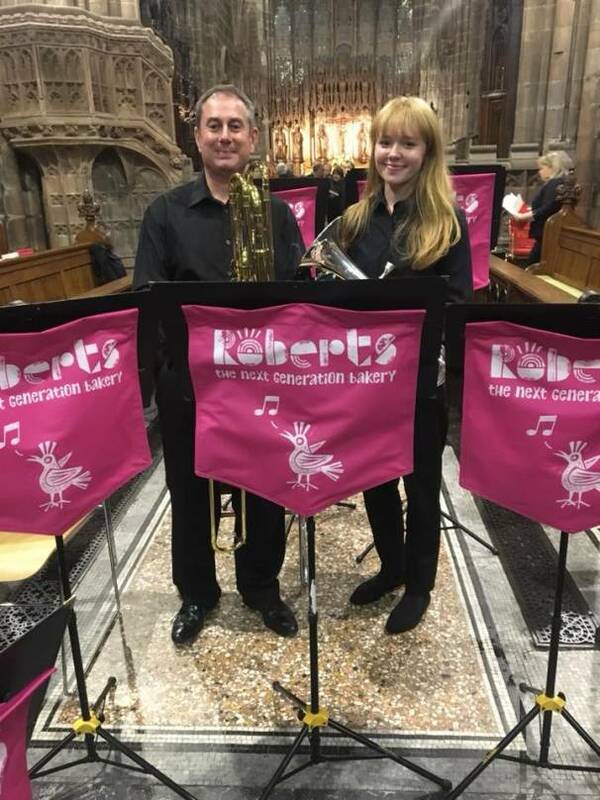 Also on display were our new Roberts Bakery “Next Gen” music stand banners which we think look fabulous! On Sunday 23rd September the band played to a sell out audience at the at the Northwich Memorial Court, along with Fodens Band and Lions Youth Brass. 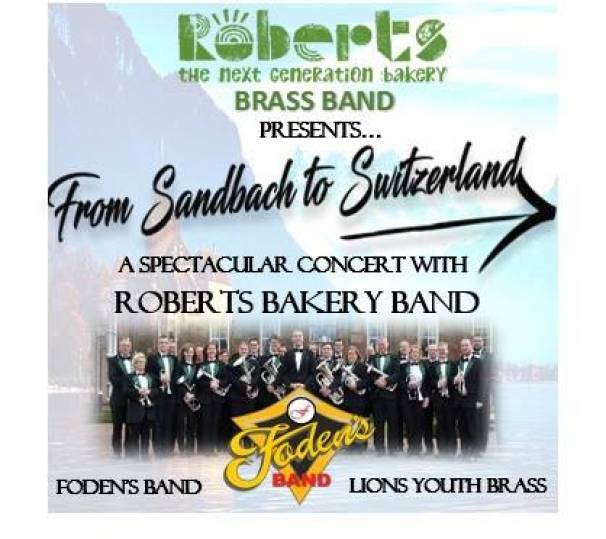 The concert ‘From Sandbach to Switzerland’ was organised by Roberts to help raise funds for the Lions Youth Brass to travel to compete in Switzerland next year. The concert music from films and musicals. Highlights included a James Bond medley by the Roberts Bakery Band. All three bands joined together on stage for a mass finale. There was a standing ovation before they completed the evening with a moving rendition of “You’ll never walk alone”. Forth generation Family member Lindsay Occleston recently completed a mammoth bike ride in aid of Prevent. 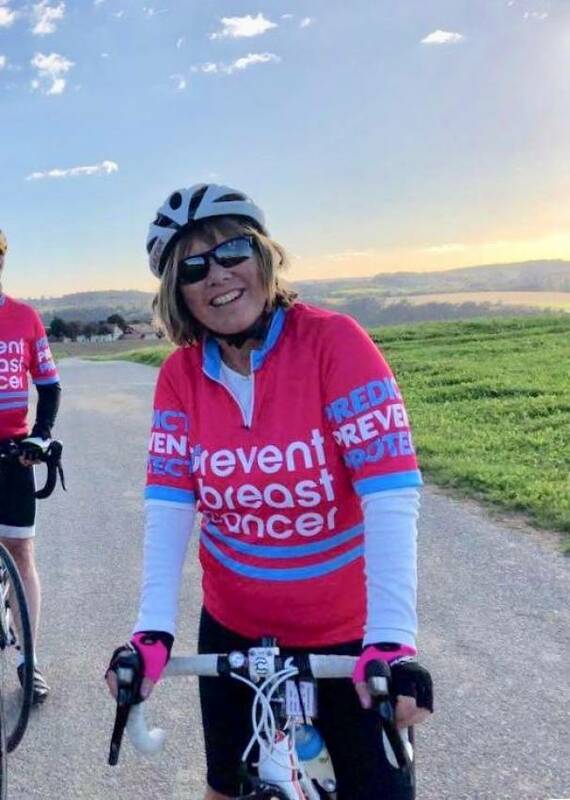 Breast cancer survivor Lindsay joined a 34 man team for a four day bike ride, over 270 gruelling miles, from Salzburg to Vienna. 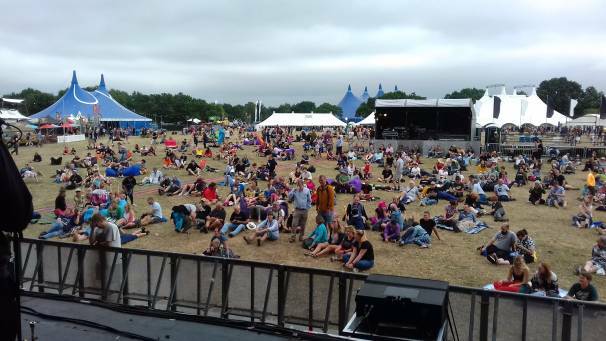 To date, the event has raised over £3,000 pounds for the Prevent Breast cancer charity. To find out more about Prevent and the work the organisation carries out, please click here. 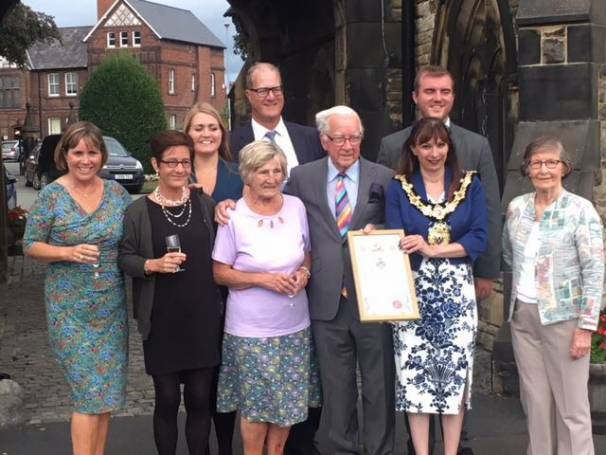 David was presented with the Freedom of Northwich award from Town Mayor Alison Gerrard in recognition of all the work he has put into the town throughout his lifetime. During David’s long career with the Family business he managed to put the local community at its heart, a legacy that continues to this day. After retiring, David had more time to focus on some key projects within the community in particular the creation of the Lion salt works Museum – something truly iconic in Northwich. He has worked tirelessly for the implementation of the Neighbourhood Plan – to provide housing and leisure facilities for the benefit of the whole town and he has been a Governor of the Russett School and for Sir John Deane’s where he has provided sound advice and support for many years. 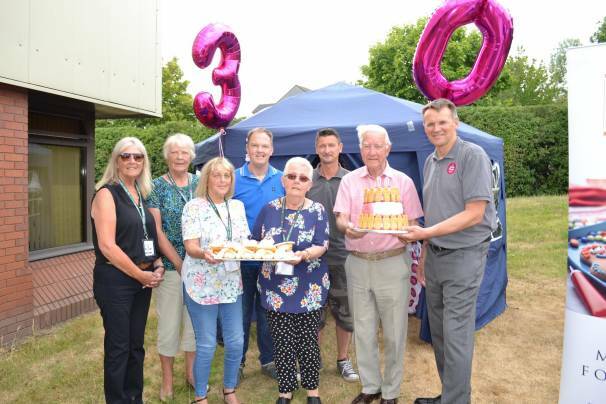 David is an immensely popular and respected citizen of the town and he has enjoyed the good wishes from so many people from within the local community for this unique honour. Through rain and muddy puddles, the dog show will go on! 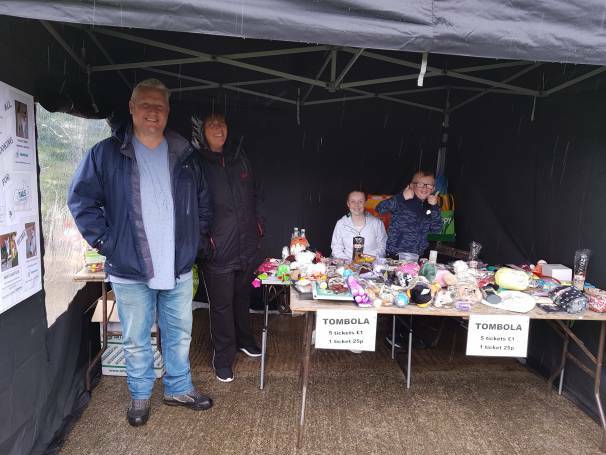 Starting off our Community calendar for 2018/19 a group of volunteers from FRS braved the elements to support the annual Tails Animal Rescue Dog Show, held at the Leigh Arms, Northwich, Saturday 8th September 2018. 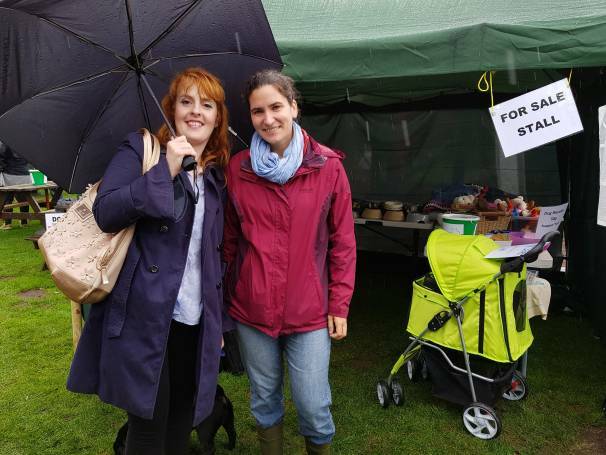 Despite the persistent effort of the rain, this year was no exception for a turnout of pooches, all competing to come home with a ‘first’ rosette in one of the eight classes being judged. The FRS team helped out, setting up stalls, manning the tombola and gift stands, selling raffle tickets and even showing dogs in the competition ring. The event raised an amazing £680.00 towards the charity’s costs for animal care and shelter. Sarah Steele, Community Committee member and volunteer on the day said, “This is a unique project in our community calendar and the third year that we have been involved. It’s great that we have built a solid relationship with the charity and have made this an annual event for people to volunteer for. Giving up a day to help out raise money for this worthwhile charity is a real positive as this charity is a really well deserved cause and needs the support of local businesses such as ours, as a group we are proud to be able to help’. To find out more about Tails Animal Rescue, please click here. 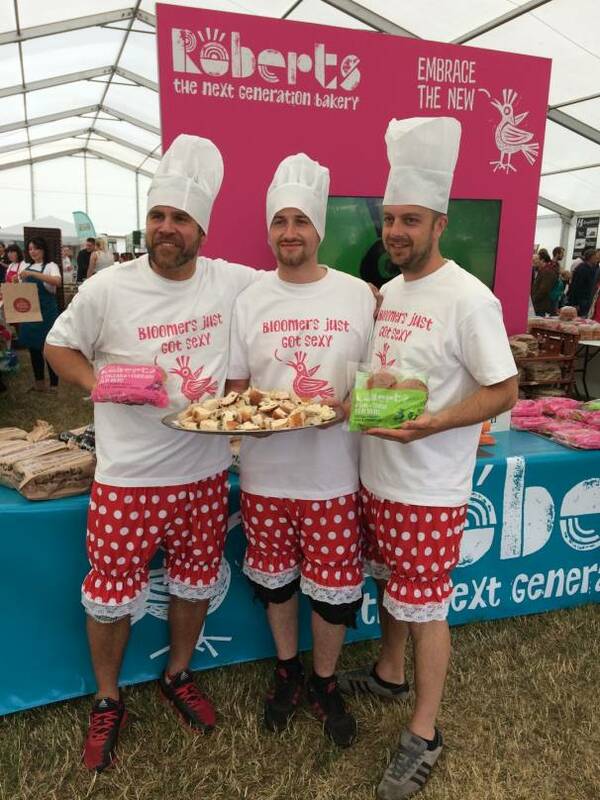 It was a ‘blooming brilliant’ Royal Cheshire Show for us when a trio of volunteers dressed up in giant underwear to treat crowds to a taste of our new range of Artisan bloomers. 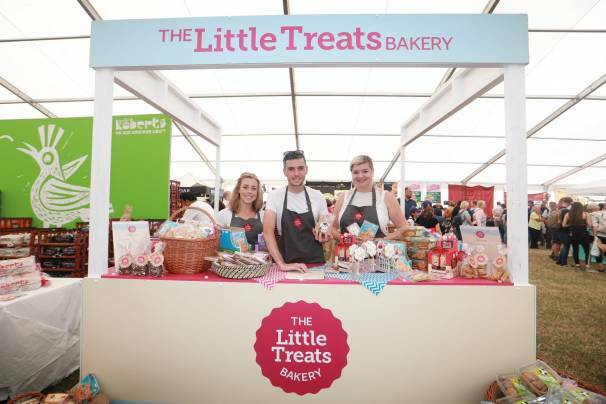 Sporting chef’s hats and huge bloomers themselves, three of our courageous staff took to the showground with dozens of platters of bread for visitors to sample during the popular two-day event. Graham Finnigan, Community Champion, said: “We’re a local family run business with a 130-year heritage and Cheshire is very much our heartland. This is the 13th consecutive year that we’ve supported the Cheshire Show as principal sponsor and this time we wanted to do something fresh and unexpected to engage with our local community. And we had to have a bit of fun too! The Roberts Bakery Food Hall also won the coveted John Platt presidents’ choice trophy for the best trade stand. Graham Finnigan and Karol Bailey, steward of the food hall, were presented with the trophy by Cheshire Show president Henry Brooks. To find out more about the Cheshire Show, click here. 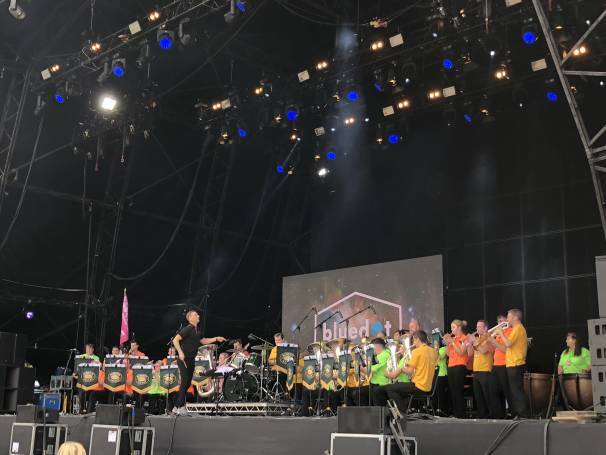 It was Sunday 22nd July, the third day of the Bluedot festival at Jodrell Bank, and grey skies weren’t dampening any spirits as Roberts Bakery Brass Band kicked off the action on the main stage! An hour of hits including “Don’t Stop Me Now,” “Poker Face” and “Uptown Funk” had the crowd going wild, and the feeling really was out of this world. To see more photos and videos, and to find out more about what the band is doing in the future, why not head on over to their Facebook page. In July, we were thrilled to celebrate a milestone in Little Treats history with a barbecue to remember! All FRS staff members were invited to come along, enjoy the glorious sunshine, and fill up on the delicious food cooked by our catering team. 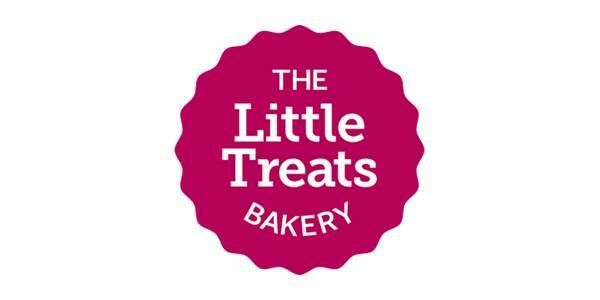 Little Treats, which started out 30 years ago as The Pastry Case, had even managed to make samples of those cream cakes they used to make all those years ago! It was also wonderful to see the return of some of the retired members of staff who started this journey with us.